If you want to get conversions on your sales page and make money from it, there’s something you need to do. No, I’m not talking about convincing people that they need to purchase your product, getting them to click on your “buy” button, and ensuring they complete your payment page. Don’t get me wrong. You have to get people to cross these checkpoints if you want to turn them from potential buyers into actual buyers. But before you can even fully convince people that they need your product, you have to do something else: you have to get them to actually read your sales page (or at least a good chunk of it). You see, most people who land on your sales page will read a bit of it and then bounce. In some cases, people may stop reading your sales page because it’s not supposed to target them. And so if these people leave your page without reading much of it, that’s totally okay. But in other cases, people who are your ideal customer will land on your sales page, read a bit of it, and then peace out. And that’s a problem. Because if your sales page doesn’t engage your audience and resonate with them, then you’re selling yourself and your product or service short by leaving money on the table. So what is it about your sales page that may be driving your ideal customer away? 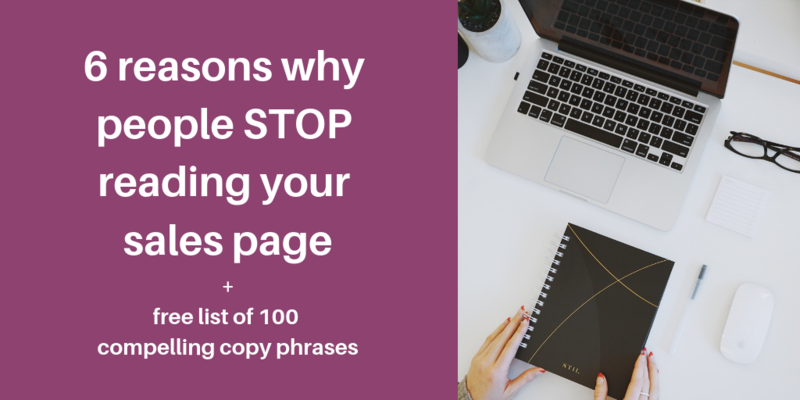 Here are 6 common reasons why people stop reading your sales page. How you do write compelling sales page copy that your ideal customer will actually read (all the way to the end)? Make your copy so frictionless that it’s like a greased slide. In some cases, you may have more than one ideal customer for a product or service. For example, if you sell a pet nail clipper, your product may appeal to both pet owners and pet groomers. However, if you try to target both of these audiences on a single sales page, there’s a good chance that many people will stop reading it. Why? Because it will only partially resonate with each audience. Pet owners and pet groomers have different needs. Pet owners need a good pair of nail clippers so they can care for a pet they love and protect their home floors. In comparison, pet groomers need good nail clippers so they can maintain a good reputation with clients and make a living. 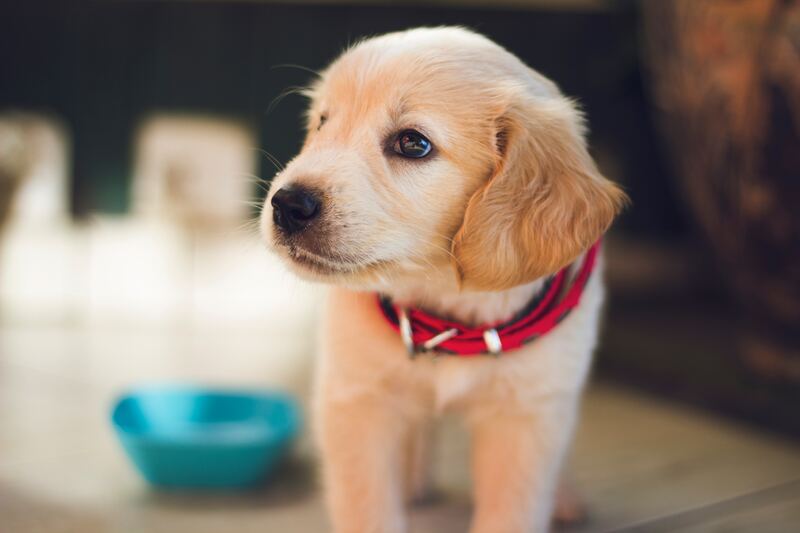 Because pet owners and pet groomers have different pain points related to nail clipping and are looking for different benefits in a nail clipper, you can’t optimally target both audiences with a single sales page. To ensure that your sales page truly speaks to your ideal customer and resonates with their needs, keep it laser focused on them. If you have more than one ideal customer for a product or service, create multiple versions of your sales page. When your sales page targets more than one audience, people will stop reading it because it at least partially talks to someone else. However, even when you sales page is directed at only one type of ideal customer, people may stop reading it if it doesn’t seem to be targeted at them. Why would people think your sales page isn’t intended for them? It’s vague and abstract. For example, let’s say that you’re a life coach who helps people be more assertive in their careers and social lives. On a sales page for your 6-month assertiveness coaching package, you may say that clients will benefit from the coaching primarily by learning how to “own their worth.” But people who struggle with assertiveness are looking for more specific benefits. They want to learn how to share their opinions in meetings with their boss and say “no” to their mom. The more vague and abstract promise of learning how to “own their worth” may not seem like the thing that’s going to get them there. If you want to make sure that your audience doesn’t stop reading your sales page prematurely, make sure the copy on your sales page is specific and concrete. Describe pain points and benefits in crystal clear detail so that your audience can see why your product or service is the solution for them. It’s important to include concrete details on your sales page but not because you’re going to make a sale by listing off facts about the features of your product. Instead, you want to describe your audience’s key problem in detail to remind them of just how much it’s affecting their life. You also want to paint a detailed picture of what their life would be like if they had your product or service to solve their problem. You see, people don’t buy based on facts. Sure, you’ll need to include some information about the features of your product so that people know what they’re going to get. But it’s the ability to connect with your audience emotionally that will help you seal the deal on a sale. How do you connect with your audience emotionally? Focus on the negative emotions that stem from the problem they want to avoid—anxiety, guilt, or the feeling of being overwhelmed. And continuously refer to the positive emotions they’ll experience—feeling more relaxed or confident—if they buy your product or service. You can do this by referring to these emotions directly and also by referring to situations or experiences that elicit these emotions. For example, by telling people that they’ll finally have enough time to have dinner with their family, you indirectly convey that they’ll feel more relaxed and less guilty. One of the easiest ways to get people to stop reading your sales page is to make it cluttered. Sales pages tend to include lots of copy and several images. But if you aren’t careful about how you lay these elements out on your sales page, people will bounce because it’ll look too hard to read. After all, no one wants to read a webpage with small text on a low-contrast background that’s surrounded by distracting animated images. For example, check out this screenshot from The World’s Worst Website Ever. This website was designed to illustrate some of the most horrific mistakes people make when designing websites. It’s a bit of an extreme example, especially because most of us now use plug-and-play templates for webpages that prevent us from going this far off track. But it is a good reminder of why the design of a page, including a sales page, is so important if you don’t want people to stop reading and leave altogether. Clutter isn’t the only thing that scares people away on a sales page. 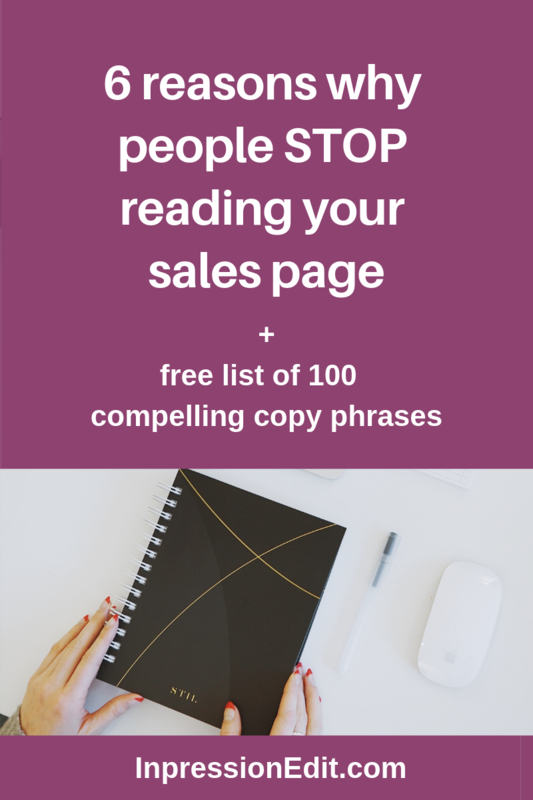 People will also stop reading your sales page if the copy looks too intimidating. For example, if you use lots of industry jargon, complex words, and long sentences and paragraphs, people may decide that they have better things to do than to fight their way through your sales page. And to ensure your copy is optimized for the web (which is where your sales page lives), make it scannable. Just as you don’t want to overwhelm people with complex copy on your sales page, you also don’t want to overwhelm them with more copy than is necessary. Because what happens when people feel overwhelmed by copy? They stop reading it. And that’s exactly why you don’t want to include non-essential information on your sales page. What exactly is non-essential information? It’s any information that your ideal customer doesn’t need in order to know whether your product or service is right for them. I know that’s a “your essay should be as long as it needs to be” kind of answer. But because the amount of essential information varies depending on the product you’re selling, your audience, and your price point, there’s no universal word or character count to work with. To determine if information is essential, consider whether it addresses a key pain point, question, or objection your ideal customer has in relation to your product. For example, if you sell acupuncture sessions, you’d want to include copy that addresses people’s fears about being poked with long, scary-looking needles. What don’t you need to include? Detailed info about your appointment cancellation policy. If you’re trying to sell a product or service online, your sales page is your virtual salesperson. You would never want your potential customers to interact with a salesperson who seemed out of touch with their needs or couldn’t explain your offer to them in simple terms. So why would you want a sales page that turns them off in the same way? To ensure your ideal customer doesn’t stop reading your sales page, ensure it targets their needs specifically, engages them emotionally, and isn’t overwhelming. This way, you’ll have a much better shot at showing them that your product or service truly is the best solution for them.